NL RUNNING: Running Away ! Scroll down and on the right you will find a new section called "RUNNING AWAY". 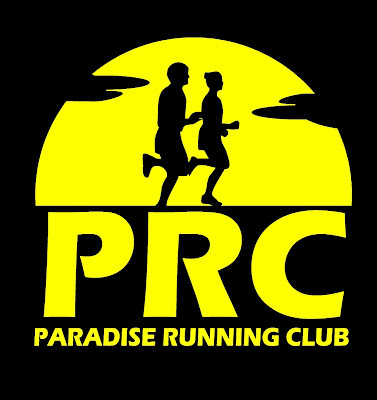 We will feature local runners training for out of province races. Today's featured runner is Caroline Mcilroy who is running the Miami Marathon on January 28. If you know someone who is running away, let us know about it and send us a picture.